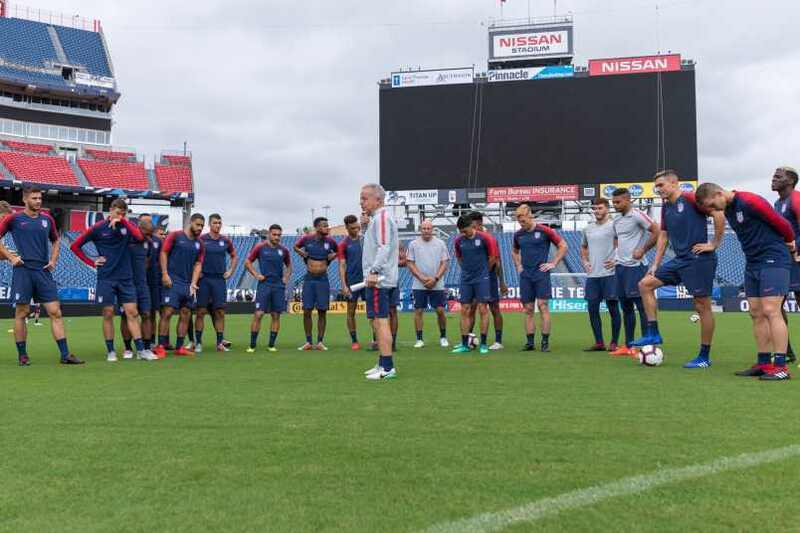 The soccer news starts with the USMNT vs Mexico in Nashville (8:30pm ET - ESPN). Both teams are using younger players and both are shifting their lineups following Friday's friendlies under interim coaches. That continues the uncertainty for the USMNT as the coaching search continues. For Mexico, this is the first window without a permanent head coach. What USMNT fans should look for is more of the same. It's a group building familiarity at international level and trying to establish the kind of links in play associated with a more experienced lineup. Against Brazil, the USMNT defense didn't panic under pressure and held their line. That's good news for USMNT coach Dave Sarachan, avoiding watching the other team's attack turn into a free flowing display of creative soccer. Brazil finished with just four shots on target, a stat that shows how well the USMNT limited chances. It wasn't a damage control scenario, either. For long stretches, the USMNT stopped a loaded Brazil side from doing what normally seems like a foregone conclusion. What that means with another lineup transition for Mexico is an open question, but the pieces are in play to keep a score close. Mexico's problems against Uruguay in Houston were simple. An elite player took over a game and El Tri didn't have the answers against Luis Suarez. He knew it, compounding Mexico's issues as Suarez felt the freedom to try things. That's an unlikely scenario from either team later tonight. For the USMNT and Mexico, the focus is on progress. Both teams need to come out of the September friendlies able to say that they showed promise. Concacaf's decision to spend this Fall qualifying lower ranked teams for their Nations League means waiting for games that count. That decision means spending international windows playing friendlies for the USMNT and Mexico up until the 2019 Gold Cup. It's a lot of time for any national team program to remain in flux. SI.com's Grant Wahl on that waiting game for the USMNT. ESPN's Jeff Carlisle and Tom Marshall discuss the USMNT vs Mexico rivalry. 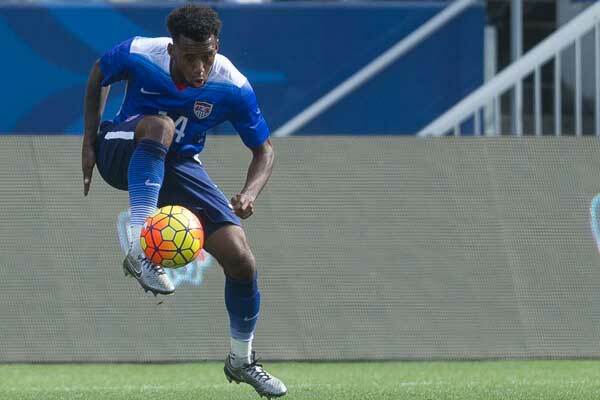 American Soccer Now's Brian Sciaretta previews USMNT vs Brazil. The LA Times' Kevin Baxter talks to USMNT player Marky Delgado. The Washington Post's Steven Goff on the issues both teams face. Goal.com's Jon Arnold with interim Mexico coach Tuca Ferretti talking about his Mexico future and a past link with US Soccer. Pro Soccer USA's Brittany Pergl on Sigi Schmid resigning as coach of the LA Galaxy. The Athletic's Paul Tenorio asks about the bigger issues for the Galaxy. MLSsoccer.com's Tom Bogert lists some potential coaching candidates for the Galaxy job. Yahoo Sports' Leander Schaerlaeckens profiles LA Galaxy youth player Efrain Alvarez. AP's Tales Azzoni reports that the plan to play La Liga games in the United States took another step with the league asking the Spanish federation for permission. BBC Sport has the details on UEFA's third club competition.